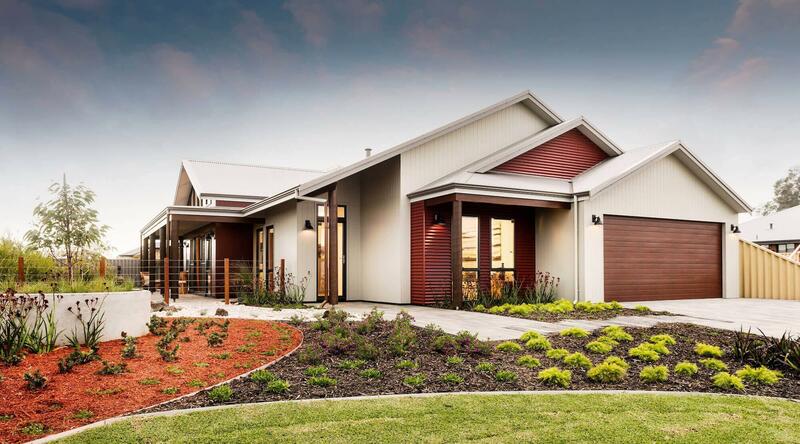 The Rural Building Company homes are unique. You’ll see the difference in our designs, our building techniques and the materials we use. 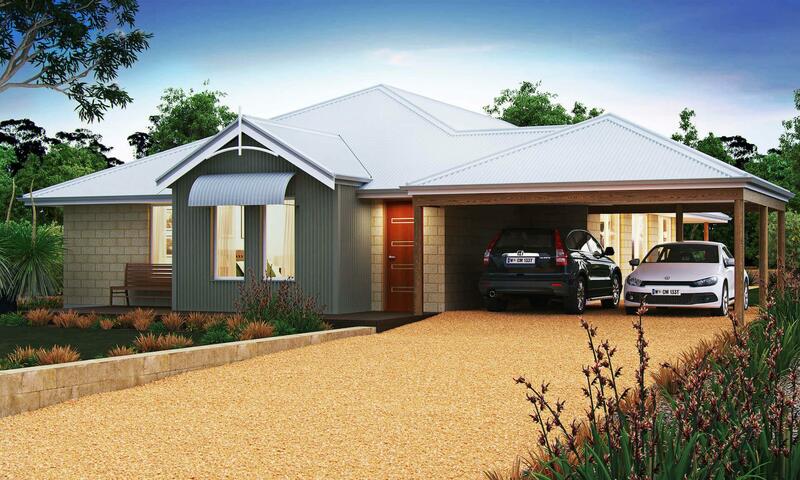 Most importantly, you’ll notice a difference in how we treat our clients and the environment. We Understand. 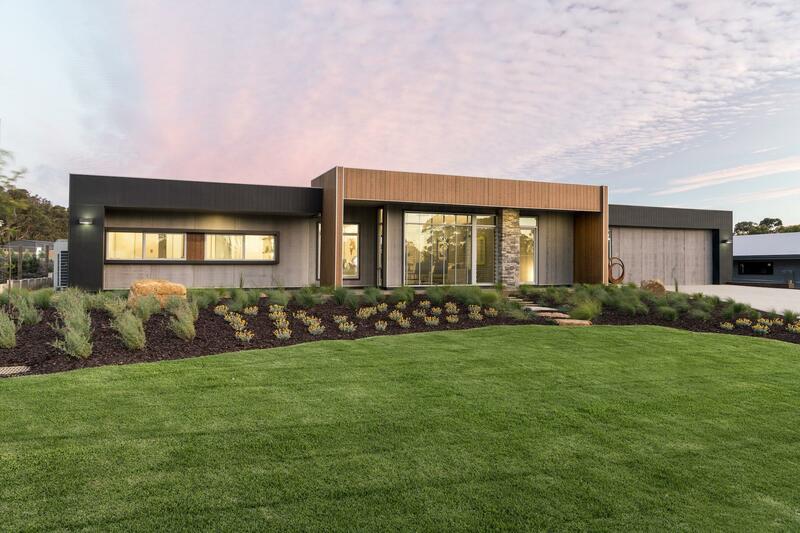 Our home designs are available as far north as Kalbarri, Esperance in the Lower Great Southern, Augusta in the South West, east in the Avon and Upper Great Southern and everywhere in between. Imagine waking up in the morning, walking into the kitchen and looking through the windows in your free form living to an unbelievable view. Imagine a home that felt like you were on a permanent holiday and allowed your lifestyle to feel separated from work without having to escape far from working life. The Loft Range utilises the upper floor space of the home, in which rooms are built within the roof area of the lower floor. 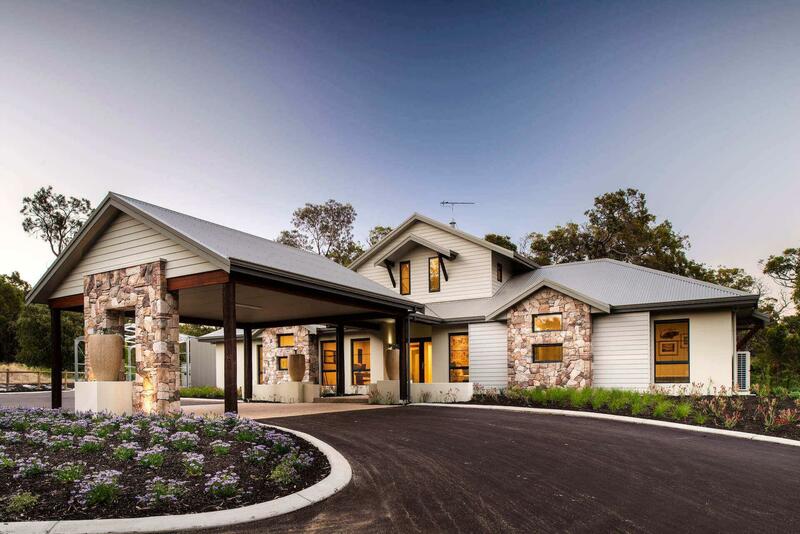 The Classic Range of home designs present a timeless appeal, allowing them to blend into a residential estate or a rural lifestyle with ease. 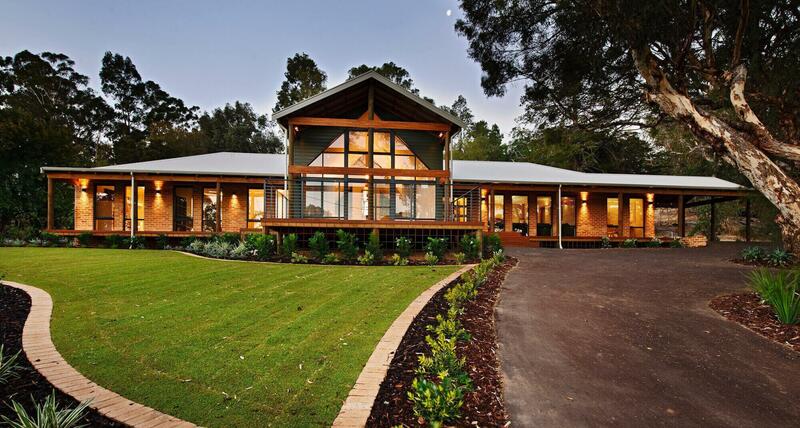 With homes open for viewing across WA, you can experience the individuality of a Rural Building Company home.